F series – parallel-twin engines of 798 cc capacity, featuring either chain or belt drive. Models are F650GS, F800GS, F800R, F800S and F800ST. G series – single-cylinder engines of 449 to 652 cc capacity featuring chain drive. Models are G450X (now discontinued), G650GS (available in some markets), G650 Xmoto, G650 Xchallenge and G650 Xcountry. The 450 cc engines are manufactured by Kymco in Taiwan. The 2009 and 2010 650 cc engine parts were manufactured by Rotax in Austria, with the engine being assembled by Loncin Holdings, Ltd in China. R series – twin-cylinder boxer engines of 1,170 cc capacity featuring shaft drive. Models are R1200GS, R1200R, R1200RT and R1200S. 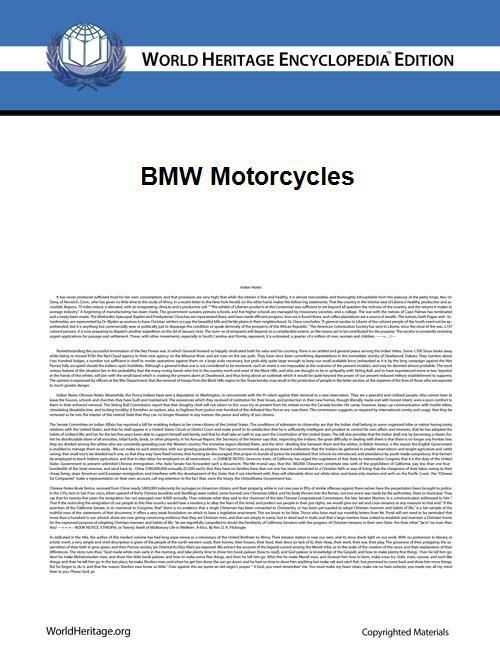 Commons has media related to BMW Motorrad.